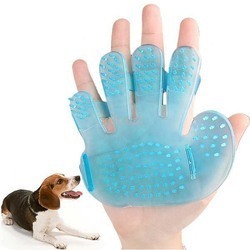 - MODERN UNIQUE DESIGN-Double sided bristle brush for dogs or cats is a unique gift for any pet lover. 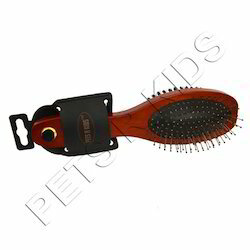 We are engaged in offering a quality approved range of Dog Rubber Grooming Brush. This is wooden double side Grooming Brush for your pet's dusting. This brush also helps to prevent from rashes and itching. Stylish design and better grip with good quality wood. Matching up with the ever increasing requirements of the customers, our company is engaged in providing Cow Grooming Brush.